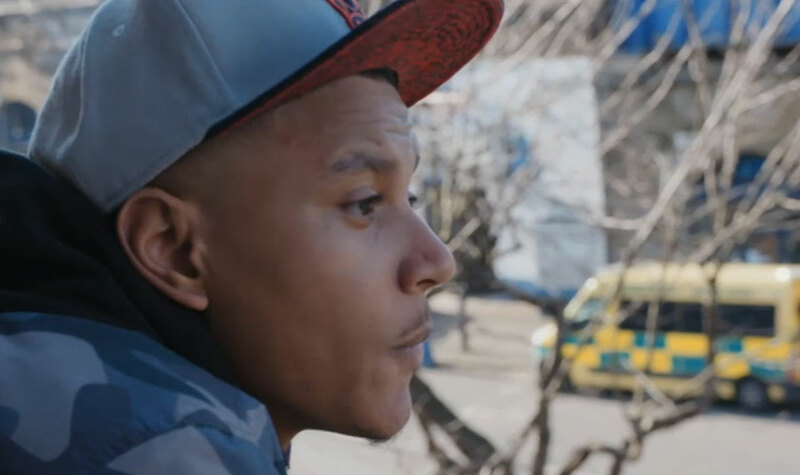 A young dad of two who also took his niece and nephew under his wing when their mother could no longer care for them has starred in the latest episode of Channel 4’s Top Dad documentary. Anthony was aged 17 when he had his first child and was 19 when he and his partner welcomed their second into the world. In 2009, his sister was involved in a car accident and suffered minor brain damage which led to her abusing alcohol and being unable to cope with taking care of her two children. Anthony went on to explain that his own childhood in care was one of the reasons why he took on this responsibility: ‘One of the main things I had to think about was whether they would receive the same love and support and guidance growing up in adoption or in foster care as they would in their family. “I don’t want to get too philosophical but I think where I’ve come from in life, being in the system and going through care, I reckon that alone wouldn’t allow me to let them go through it as well. Watch the full episode of Top Dad on the Channel 4 website.